Visit us Once again Global Vacuum Presses will be present at this year’s EUROBOIS exhibition, showing the latest developments in our product range. 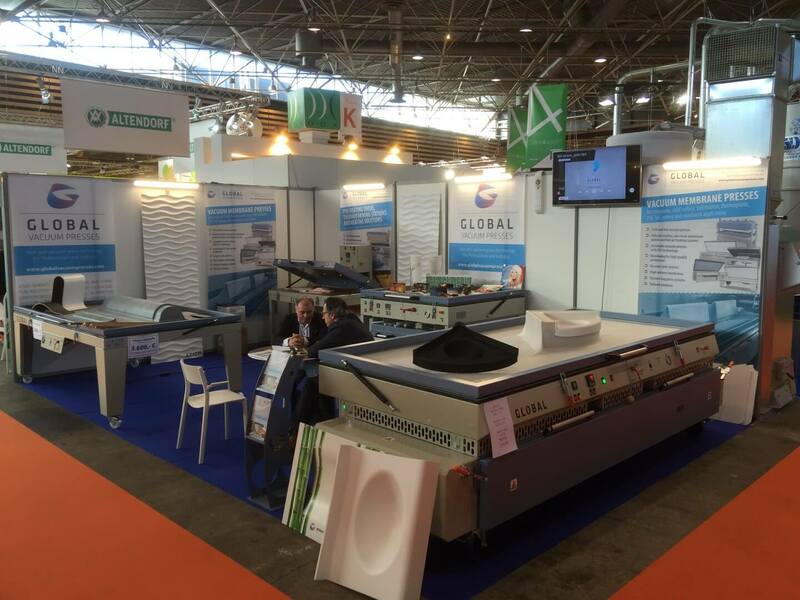 The Global team is looking forward to meet you at our stand 2L89 (Hall 2.1), showing our new innovations and to talk about trends and requirements of demanding heat and vacuum press technology for thermoforming, woodworking and sublimation. Martijn Van Der Haaren, sales@nabuurs.com.